The past few years has seen a rise in the popularity of luxury brands design sneakers or trainers for the fashion conscious. I myself, have been very taken with some of the designs and materials that’s used. 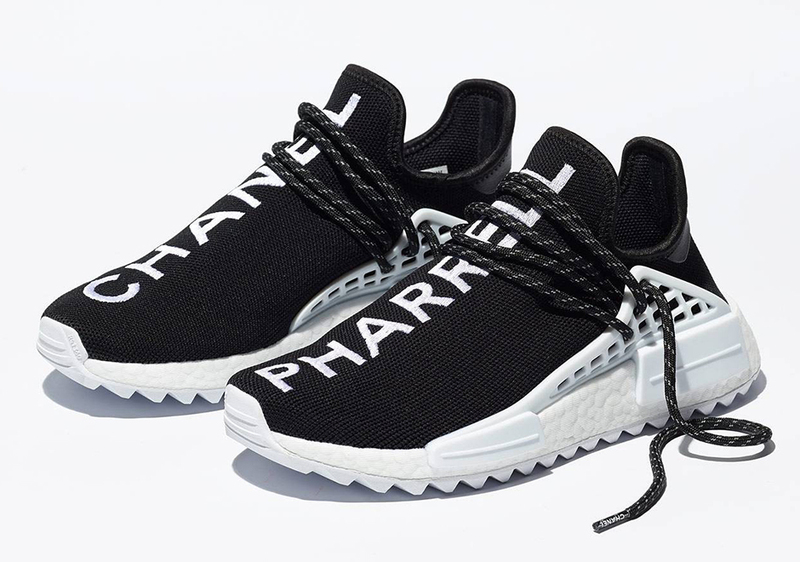 There have many celebrity collaborations like the Chanel x Pharrell x Adidas. Now, if you are like me and you are money conscious, you may not want to spend £1,000 on a pair of Chanel, Balenciaga or Yeezys sneakers, no matter how well designed and gorgeous they are, right? On the other hand you might own a pair of these high-end sneakers or you might even be ‘sneakerhead’ and own a collection of different brands. What do you do with them when you’ve probably only worn them once or twice or never at all because you got them in the sales? Well, here’s your answer: a newly launched marketplace website totally dedicated to selling nearly new luxury or barely worn sneakers, Sneakers De La Crème . You can create your own account and sell your wears. If you don’t fancy doing that SDLC will buy them off you, just email – sneakersdelcreme@gmail.com.